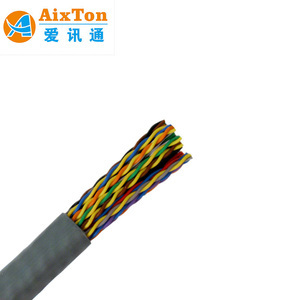 The insulated lines are separated by 10 colors according to the standard requirements. 4. Insulated pairs lines: Wiring two single lines together with different pitchers according to the chromatogram coposition that required. ADP enterprise has been and will always be committed to the development and promotion of independent brands. 1) All products will have been strictly Quality Checked in house before packing. 3) Any your idea on cable, packing box are available S henzhen Lanp Cable Co Ltd. We have more than 300 employees, among whom 10% are staffed with technical personnel. 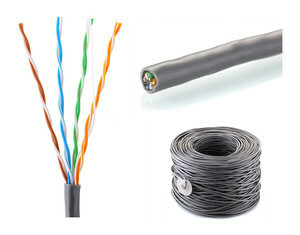 16 YRS Zhejiang Jianfeng Communication Cables Co., Ltd.
3 YRS Shenzhen Kimone Electrics Co., Ltd. Applications of Cat6 lan cable 1.Computer Network Cabling Project. 2) Our products are saleable in all over the world, and have been exported to many countries. 5) Reliable Service: All the inquiry and questions would be replied within 24 hours. INSULATION: PE,Color code in accordance with standard telephony industry code. CORE WRAP:A non-hygroscopic and dielectric Polyester Tape is applied helically with a suitable overlap. SUSPENSION STRAND: 7 Extra High strength of galvanized steel wires strand together to form the suspension strand. 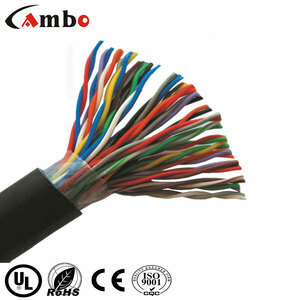 Alibaba.com offers 1,564 50 pairs copper cable products. 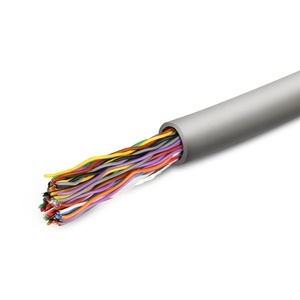 About 63% of these are communication cables, 4% are power cables, and 3% are telephone cords. 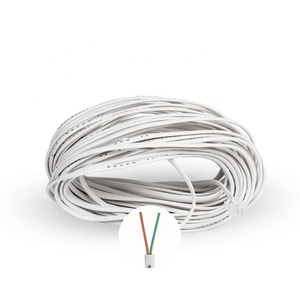 A wide variety of 50 pairs copper cable options are available to you, such as ≥ 10, 8, and 4. You can also choose from free samples, paid samples. 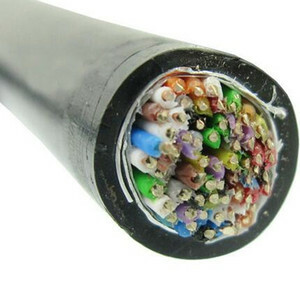 There are 1,564 50 pairs copper cable suppliers, mainly located in Asia. 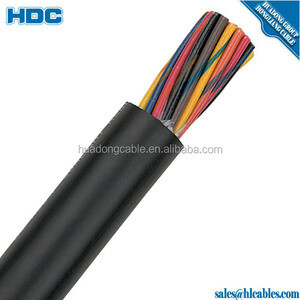 The top supplying country is China (Mainland), which supply 100% of 50 pairs copper cable respectively. 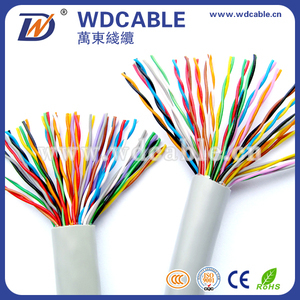 0 pairs copper cable products are most popular in North America, Domestic Market, and South America. You can ensure product safety by selecting from certified suppliers, including 991 with ISO9001, 577 with Other, and 321 with ISO14001 certification.